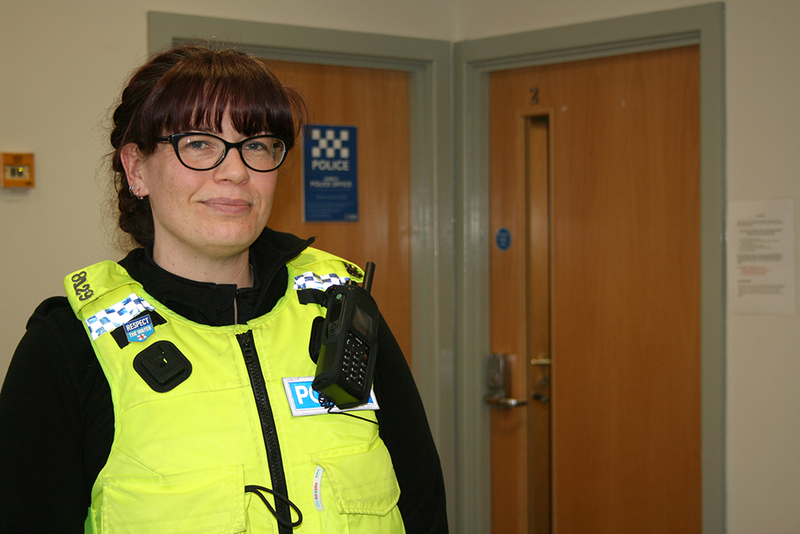 On 23 April from 2-3pm and from 5-6pm, you can meet Neighbourhood Officer PC Louise Hodgson. She’ll be available for a chat about any local community policing matters or concerns. The event will be held in the Police office on the middle floor of Fourways2.